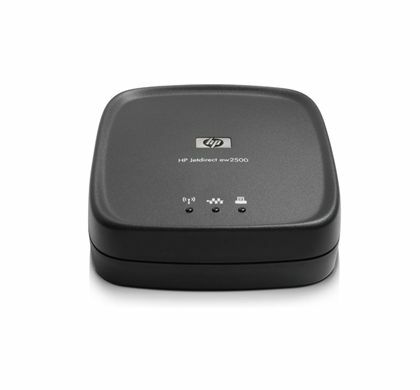 Jetdirect ew2500 Wireless Print Server protect your wireless printing data with advanced security features. 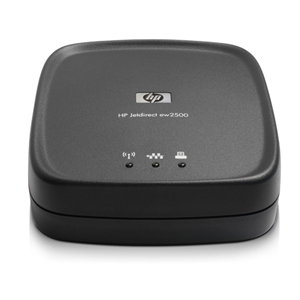 Seamlessly integrate a wide variety of printers into your wireless network or plug in directly to your Ethernet system. Easy installation, setup, and management.